Dr. Gérard Deprez, former Belgian Cabinet Minister, President of the Friends of a Free Iran (FOFI) inter parliamentary group at the European Parliament, and Vice-Chairman of the EP's Committee on Budgets, met and held talks with Maryam Rajavi on November 11, 2016, at her residence in Auvers-sur-Oise. Mr. Deprez was accompanied by his parliamentary and press advisors in Brussels. 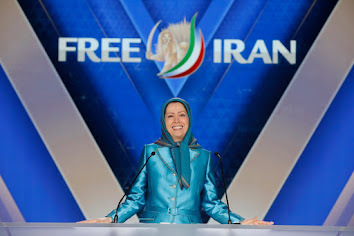 He congratulated Mrs. Rajavi on the great victory for the Iranian Resistance and the People's Mojahedin of Iran (PMOI/MEK) in the successful relocation of the residents of Camp Liberty to Europe. He stressed that the Friends of a Free Iran enjoys the support of over 300 members of the European Parliament across the political groups. 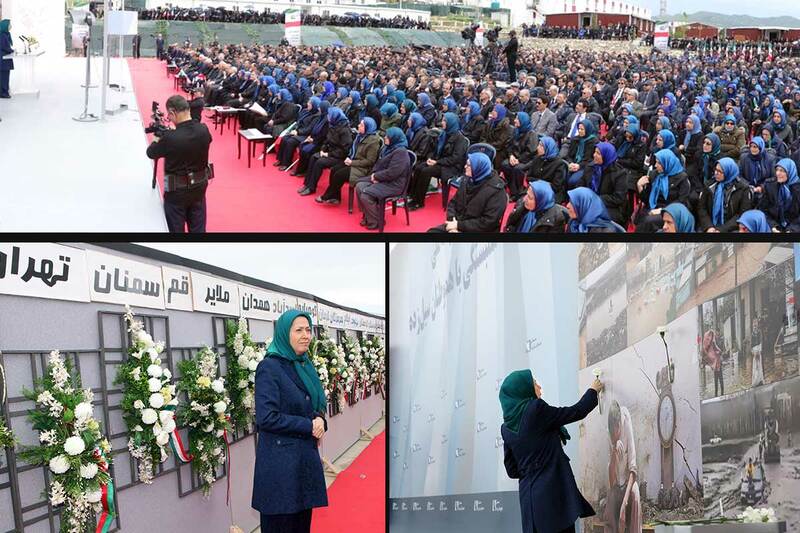 FOFI constantly endeavored over the years to ensure safety and security of the Iranian people's freedom fighters. Mr. Deprez said he is glad that the selfless children of the people of Iran have been relocated to a safe place despite deaths, injuries and considerable deprivations. Mr. Deprez also expressed the solidarity of MEPs with the Iranian people's Justice Seeking Movement to prosecute and punish the perpetrators and masterminds of the 1988 massacre of political prisoners in Iran. He pointed out that there is significant support in the European Parliament for democratic change in Iran. Maryam Rajavi expressed her gratitude to the President of the Friends of a Free Iran and the group's members. She stressed that the European Parliament should heed the deteriorating situation of human rights in Iran as well as the expansion of protests across the country and condition every step to expand trade relations with Iran on end to executions. She pointed out that every investment on Iran's clerical regime is not going to be productive as the regime faces irremediable political and economic crises and the Iranian people's detestation and profound discontent.